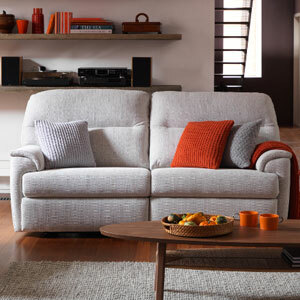 Combining a variety of designs, styles and colour schemes our latest sofa collections will complete your home. 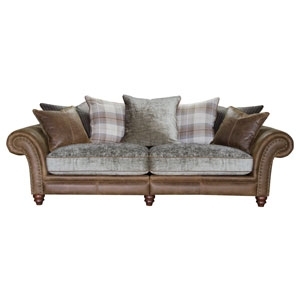 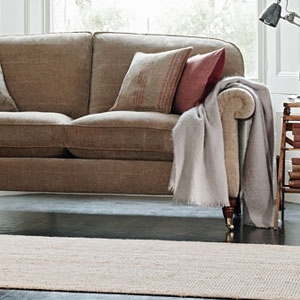 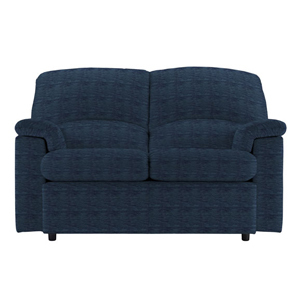 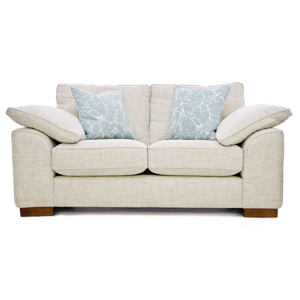 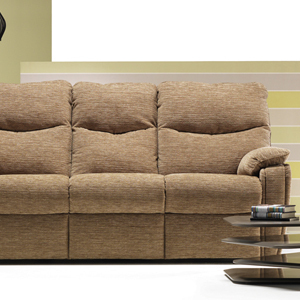 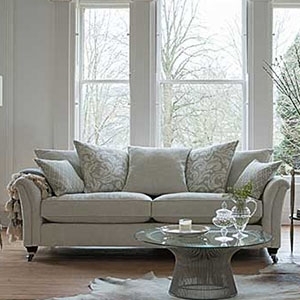 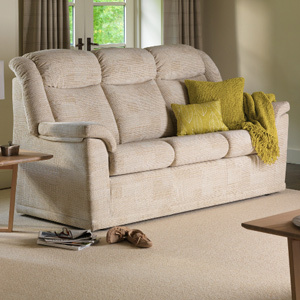 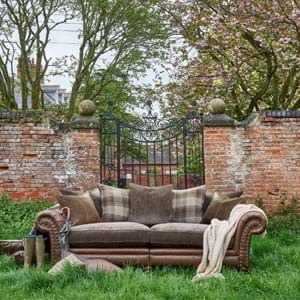 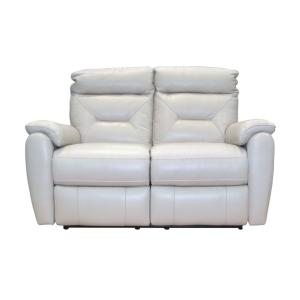 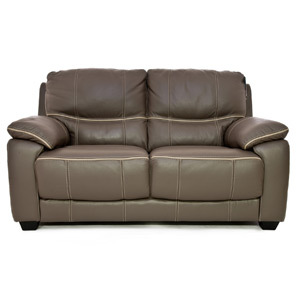 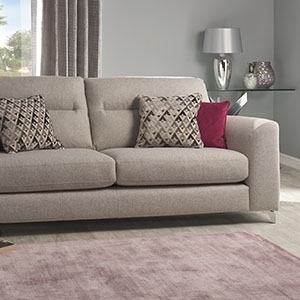 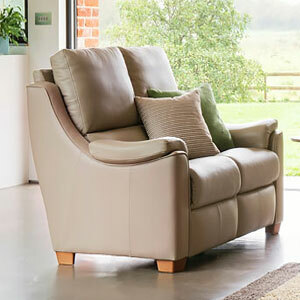 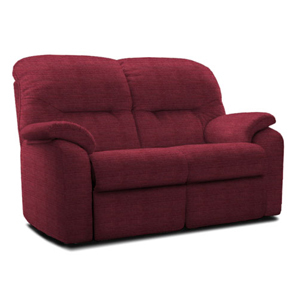 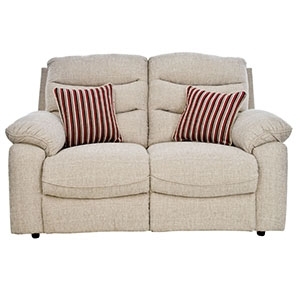 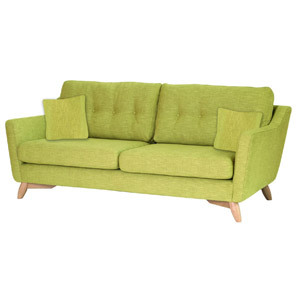 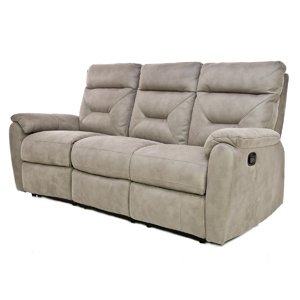 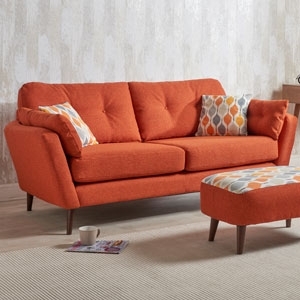 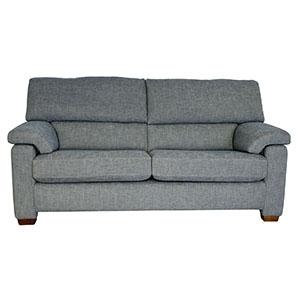 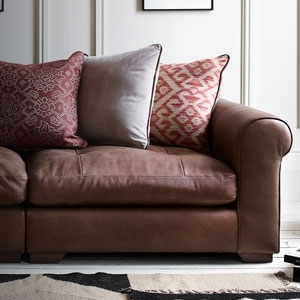 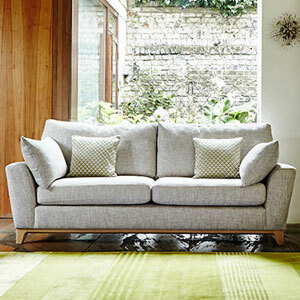 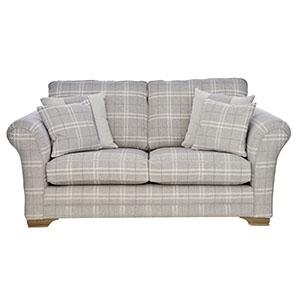 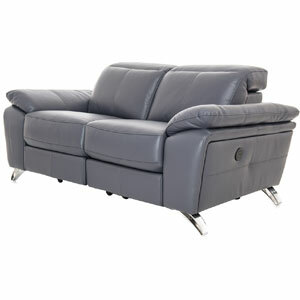 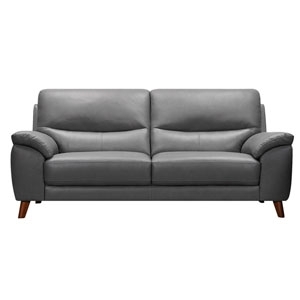 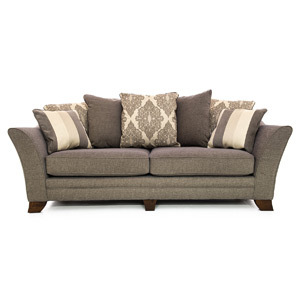 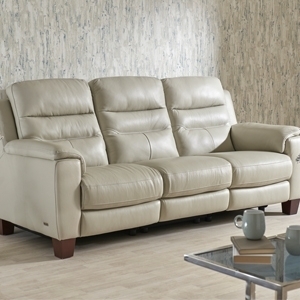 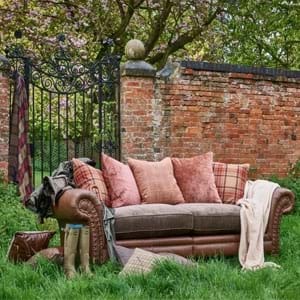 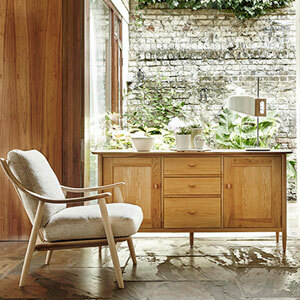 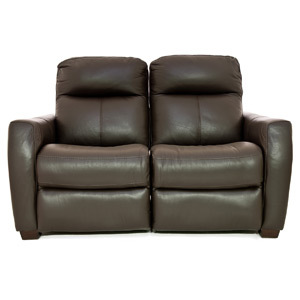 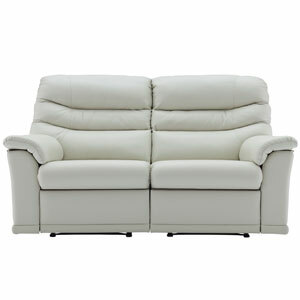 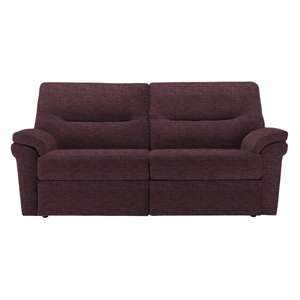 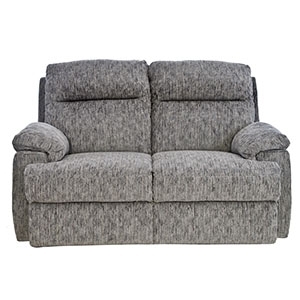 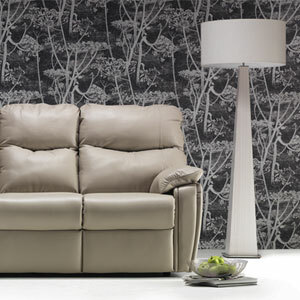 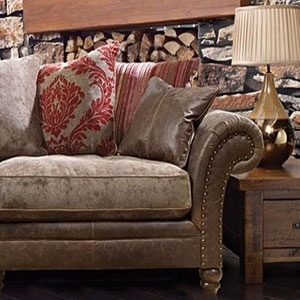 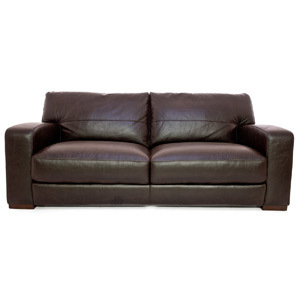 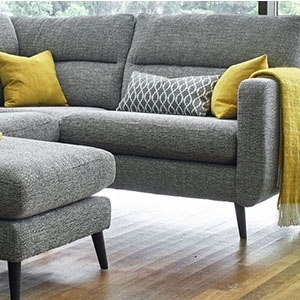 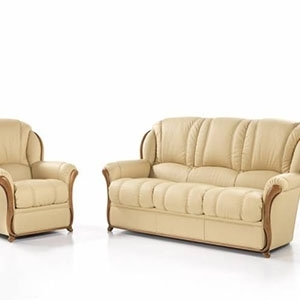 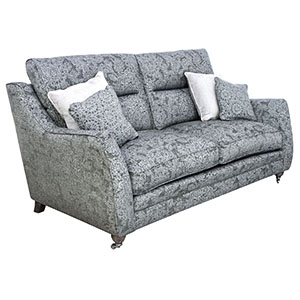 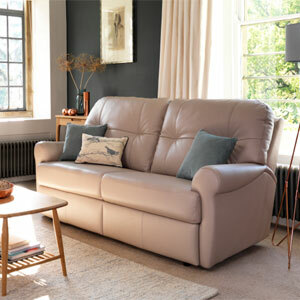 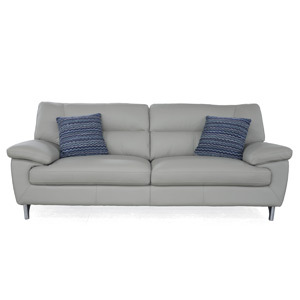 Whether you’re looking for a fabric or leather sofa making the personal choice is a lot easier at Leekes. 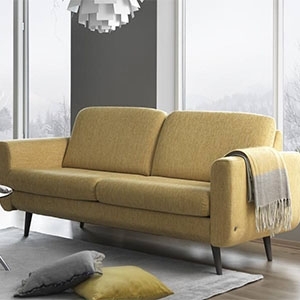 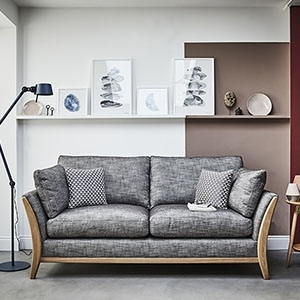 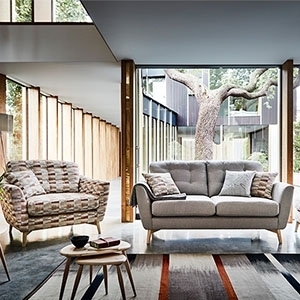 Our sofa collection suppliers are some of the world’s leading designers and include Natuzzi, Halo, G Plan Upholstery to name just a few, ensuring all of the sofas we provide are of the highest quality.